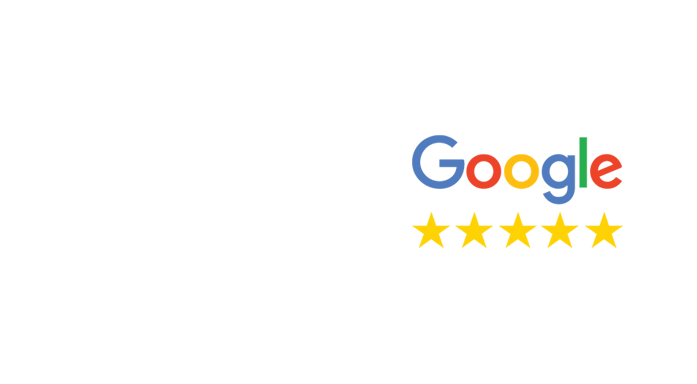 5 Star Professional Cleaning > Blog > House Cleaning > Why Should You Hire a Home Cleaning Service? Outsourcing your house cleaning to a professional service is an excellent way to manage your time more efficiently. Whether you are busy at work or taking care of the kids, getting a cleaning service is practical; why not free up your nights and weekends? A professional will do the job better. While you might be proud of your cleaning skills, a hired professional will do a much more thorough job cleaning around your house. Think of all those spots you might miss during your own cleaning, such as the baseboards or underneath your bed. All of those areas will be meticulously spruced up. You already work full-time. 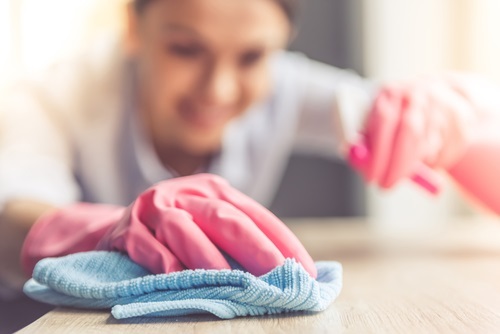 After a busy day at the office, the last thing you want to do is spend your free hours scrubbing down the kitchen floor or organizing the laundry room. Wouldn’t it be better to walk into a home that has been scrubbed down from top to bottom? Using your time off from work cleaning depletes your energy and limits your ability to enjoy more fun activities. The cleaning can be regularly scheduled. If you have a hired service come on a regular schedule, you know that the cleaning will get done at a certain point each week. How many times have you intended to clean the house, only to have something come up that prevented it from happening? Even with the best of intentions, you might not adhere to a schedule, which can lead to dust and other grime building up. Professionals have the right equipment. It’s likely that you do not have the heavy-duty equipment or professional-grade cleaning products in your home that a hired service has access to. When you hire a cleaning company, you will no longer have to spend money at the grocery store on chemicals and other items that are not as effective as what the service will use. Their tools can handle jobs of any size quickly and efficiently. To schedule an appointment or learn more about the services we offer our customers, fill out an online contact form or call (508) 788-9070.